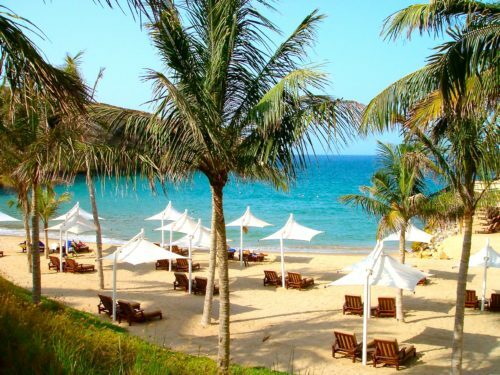 Oman, a beautiful and peaceful country bordering a set of three very interesting neighbors …the UAE, Yemen and Saudi Arabia… offers some must see destinations in the Middle East. 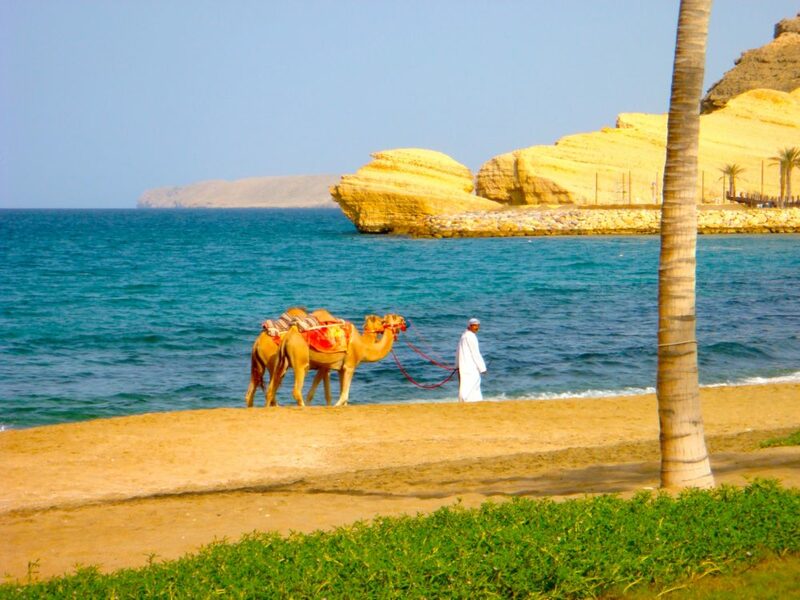 Curious about where to go in Oman? I’m sure you’ve noticed the proximity to Yemen when browsing the world map but Oman couldn’t be further… in so many ways. We’ll get into where to go in Oman below. But first I have to say, I’ve been to Oman on various occasions and I have never felt more safe. Oman is a rugged, mountainous country with natural and stunning coastline and little desire to be known for any superlatives. The government is looking to increase tourism revenues but in an organic and gradual way. 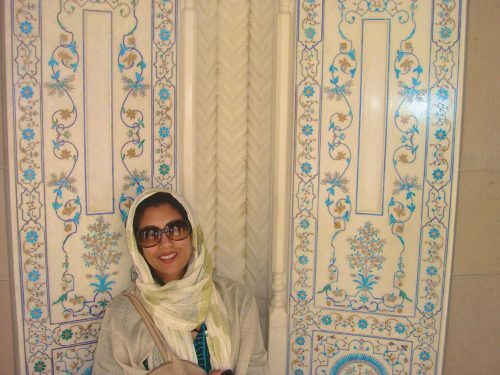 Omanis are humble and low key, peppered throughout every strata of society. You’ll see them working as taxi drivers, servers in restaurants, fishermen, teachers and executives in the hospitality sector. Their culture remains largely undiluted and the best of Arabia can be experienced in this desert oasis still blessed with untouched sand dunes, rocky canyons and wadis, green mountains, bustling souks and small shisha cafes. 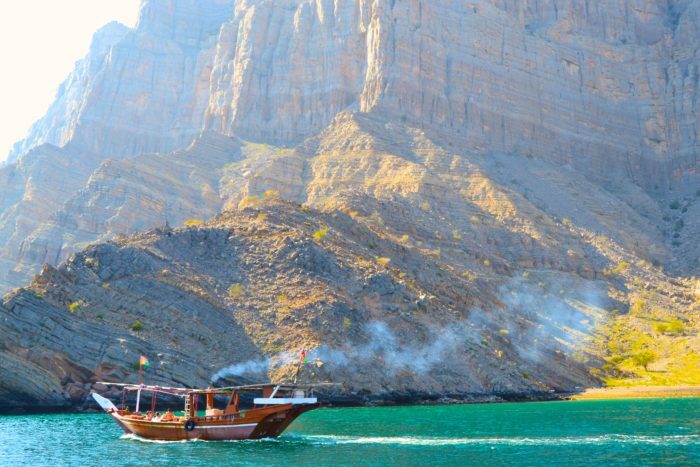 Ever wonder where to go in Oman? I’ll fill you in on the major attractions and where to stay. Point to Note: In general, driving can be more of an adventure with sheep, goat and camel crossings being a common occurrence. It’s easy to spend a whole week here, even more. Since I’m close by, I tend to discover Oman city by city over long weekends. Let’s refer to the map on the right to further understand where to go in Oman. The top green portion is an exclave of Oman, completely surrounded by the UAE, known as the Musandam Peninsula with points of interest being Khasab and Dibba. The peninsula is also home to the fabulous Six Senses, Zighy Bay (click for my review) resort located near Dibba. 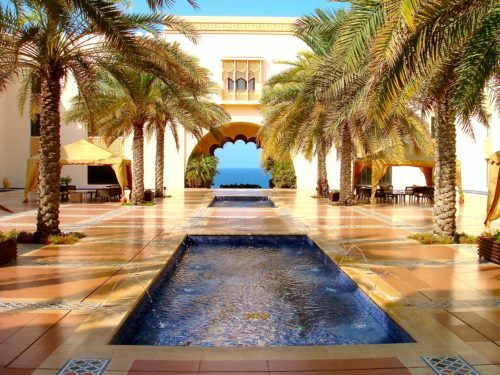 Other popular accommodation includes the 4 star Atana Khasab (formerly The Golden Tulip) and Atana Musandam. Camping outdoors is very popular as well. The drive from Dubai is about 2-2.5 hours by car depending on which border crossing you use. A visa is necessary if you don’t have UAE residency but can be obtained on arrival if your passport belongs to a well sized list of permissible countries. We’ll get to the What To Do portion of this post in a bit. Next point of interest is Muscat, the port capital. 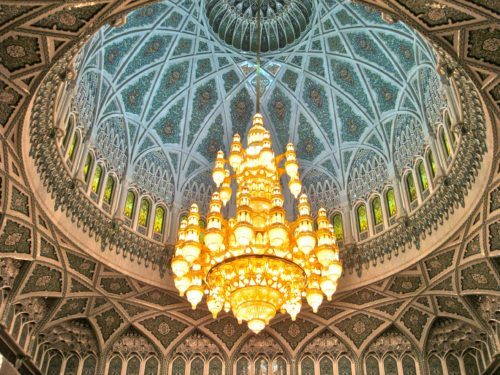 A short flight from Dubai or approximately four hour drive, Muscat is a good starting point from which to discover other points and cities of interest. Home to 16th century Portuguese forts, shopping malls, museums, the Sultan Qaboos Grand Mosque and various upscale hotels (including the Chedi, Muscat, Ritz Carlton’s Al Bustan Rotana and Shangri La’s Barr Al Jissah Resort & Spa), its a must visit. And don’t forget the corniche and Muttrah Souk. Within driving distance are Wadi Shab (located to the east near the port town of Sur) and Wadi Bani Khalid where many love to take a refreshing swim. 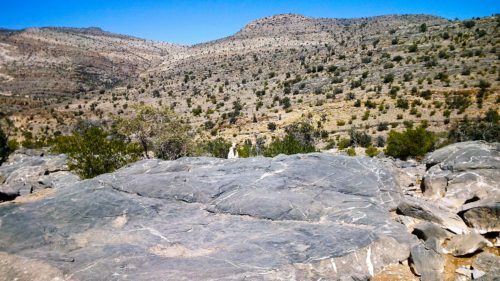 Closer wadis of smaller size and equal beauty exist. 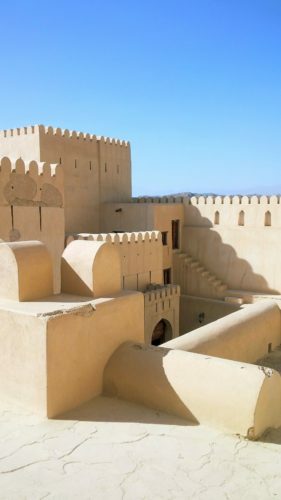 About a two hour drive inland from Muscat, sits Nizwa, Oman’s most historic town. Be a bit careful on the roads here, long stretches of highway with trucks and sometimes fast drivers. The roads in the mountainous area are unpaved and may require a 4×4. 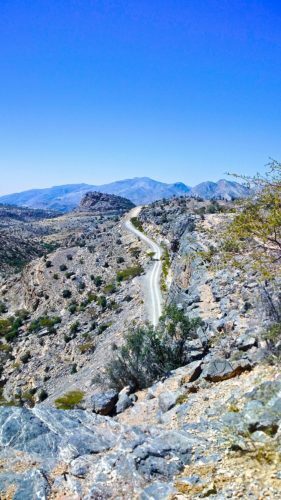 Mountain trekkers and nature lovers will have much to enjoy with Jebel Shams, Oman’s highest peak, situated in the Western Hajar. 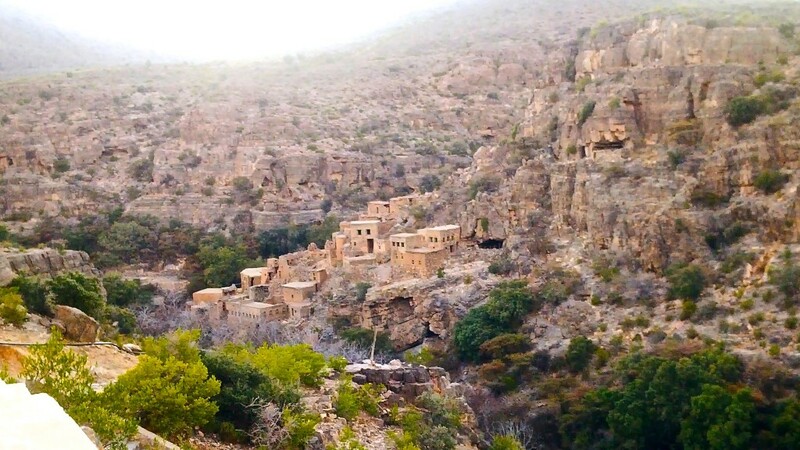 Discover the traditional villages of the Saiq plateau or take a 2-3 hour thrilling, stomach churning off-road drive down to Wadi Bani Awf. 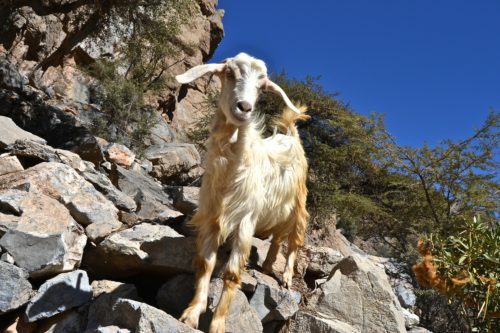 Also close by is the highly featured Alila Jabal Akhdar hotel. 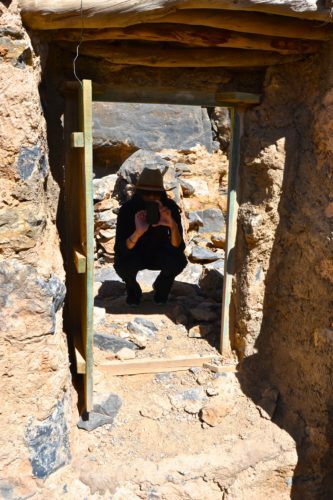 Near Nizwa is the picturesque village with mud brick houses of Misfat Al Abryeen aka Misfah. 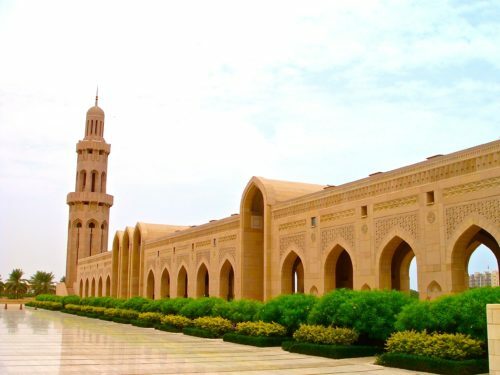 Further down, about 1,000km from Muscat and 880km from Nizwa lies Salalah, Oman’s second largest city and the jungle of Arabia. Many come to visit during Khareef season where the monsoons allow dense vegetation and highly coveted and sparse in the region green landscapes. Driving can take 10 hours from Nizwa on Rt 31 and requires slowing down for construction here and there. Keep your passport and vehicle registration ready as there are random checkpoints and make sure your refuel at any stop you see as petrol stations are limited. 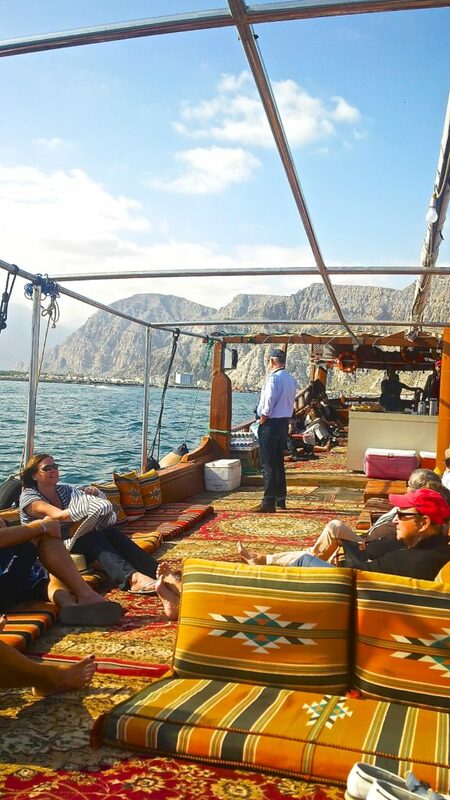 Omani Dhow Cruise – handful of operators that operate this cruise in half day, full day or overnight tours with swimming, snorkeling and dolphin watching. Witness tobacco and electronics smugglers take off in the Strait of Hormuz back to Iran. Usually buffet lunch is included. I hope you found Where to Go In Oman useful. Please feel free to share the article! 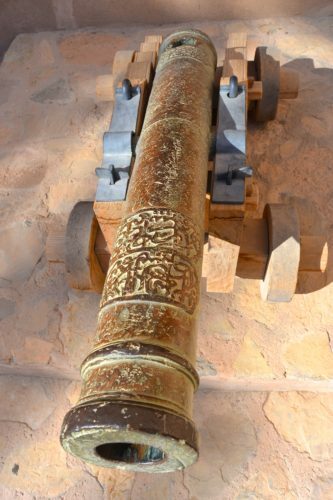 Here is a short video from one of our recent trips to Oman. 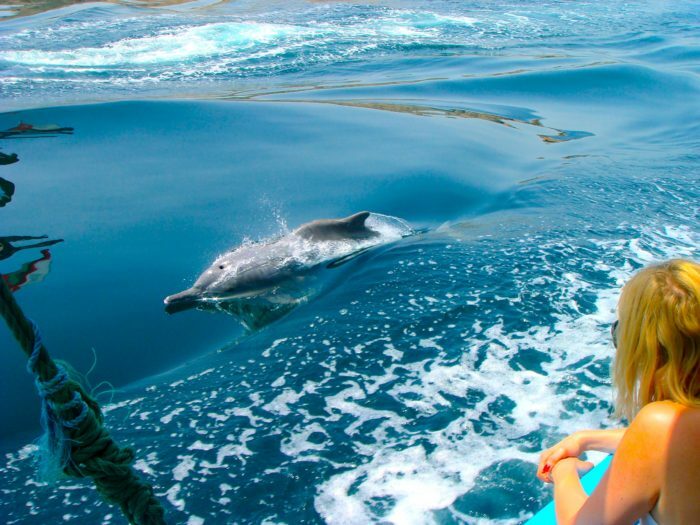 We camped and saw dolphins, a great weekend. 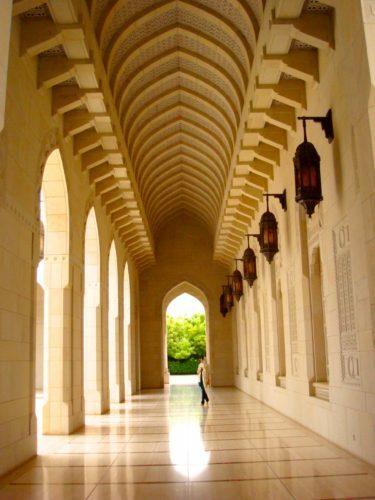 Like Where To Go In Oman? Pin It!